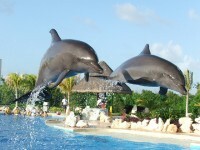 Acapulco abounds in accommodation options, tourist having no trouble finding accommodation in this port city of Mexico. With more than 300 hotels and accommodations options, this beautiful city has offers for the budget of every traveler. For convenience we categorize the resorts as Grand Tourism, Special category and five stars, four stars, three stars, two stars, hostels. We will present one or two hotels from every category, so you can get a general image and have some accommodation ideas. We will also present briefly some transport options in the city of Acapulco including taxis, public transportation and car rentals. Grand Tourism is the highest rating regarding the accommodation options in the country and is usually reserved for real estates with extraordinarily high quality facilities. 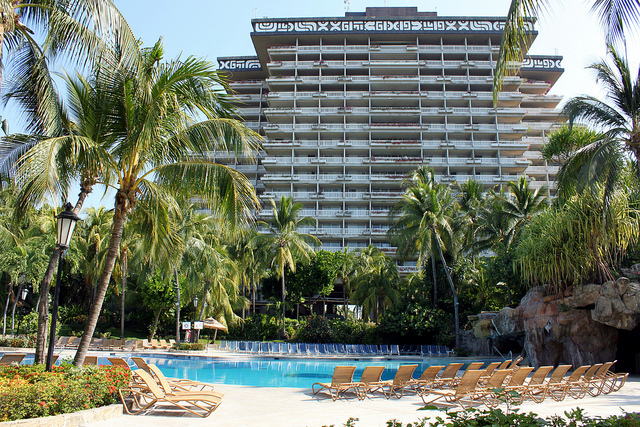 The first hotel of this category is the Fairmont Acapulco Princess. Reigning over the Mexican landscape, this famous hotel has 15 floors and is situated at a few minutes drive from the Acapulco International Airport. If you are looking for a romantic getaway in Acapulco, go to the Westin Las Brisas. The hotel is situated on a hill overlooking to the bay of Acapulco and is close to some great restaurants, entertainment venues and commercial hubs of the area. Located at just 20 minutes from downtown and 15 minutes from the international airport, the hotel is definitely a place you want to be with someone special in your life. 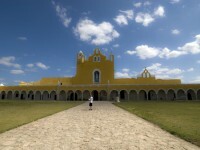 The Special Category hotels include historic properties (such as monasteries, mansions), properties that have a distinctive style of architecture, or a boutique hotel. In this category belongs Villa Vera Acapulco. It is a boutique hotel with a discreet luxury. Due to its central location, it is close to nightclubs, shopping malls and tourist attractions. If you prefer a place full of history try the Banyan Tree Cabo Marqués, which is located in the port of Acapulco – Punta Diamante. The resort is at just 20 minutes from the Acapulco International Airport and is within a walking distance from other major attractions of the city. 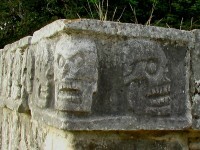 Although there are various hostels in the area most of them are scattered near the town of Acapulco. 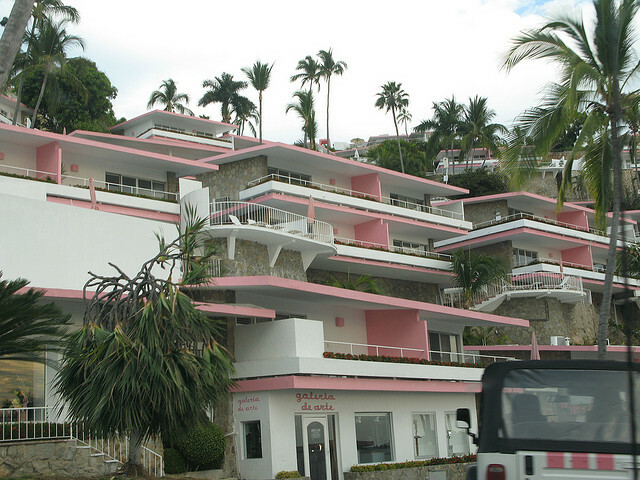 In Acapulco you will find the Youth Hostel K3 Acapulco. In Acapulco is possible to rent villas and if this is what you want, try the Villa Vista Bonita. Revel in the luxury of this villa located in Acapulco Bay. 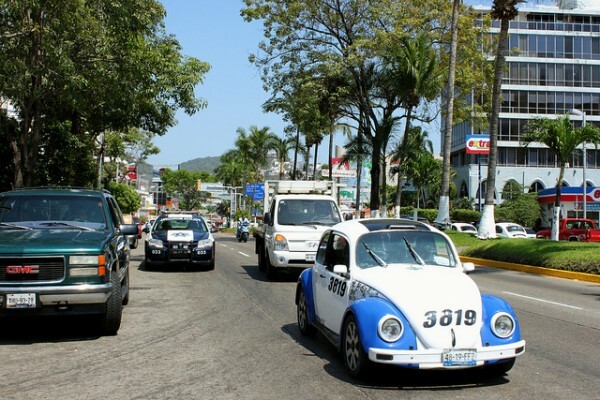 Taxis are everywhere in Acapulco. The price can be negotiated. The small Volkswagen cars are cheaper than the ones with air conditioning. Shared cars (usually white and yellow) run between major destinations and are very convenient. These usually display the destination and charge a flat fee of 12 pesos, regardless of distance. There are several public trasport options as well. A bus ticket costs around 5 or 6 pesos. Although the car hire charges are not always low, the cheapest tend to be those with manual transmission. Renting a car is a good way to explore the city and the surrounding area.